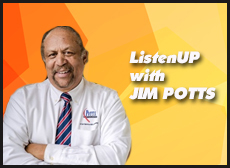 ListenUP!, with Jim Potts. A talk show host who is committed to bringing businesses and the general public into a heightened awareness of the issues surrounding the workplace. Jim includes discussions about Violence in the workplace caused by disgruntled current and former employees, irate customers, and domestic violence issues. The show will also focus on domestic and international terrorism that has not only crept to our shores, but has even impacted our youth. 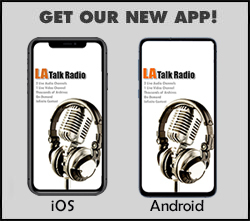 You can call us, or email us, to get your questions or comments on the air. Workplace issues you want to discuss? Feel free to call!